Sliding doors are a classic fitting that never go out of style. 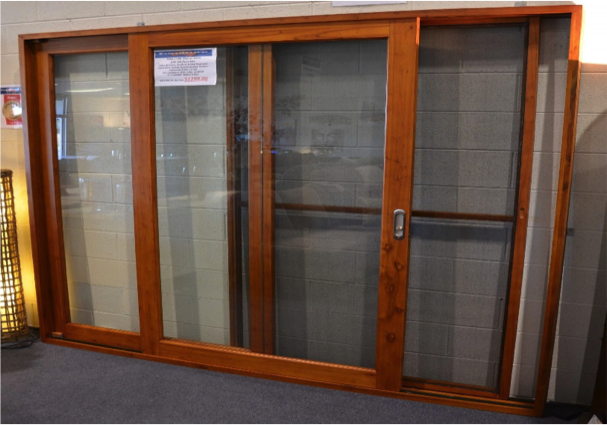 Our range of solid cedar sliding doors arrive fully assembled, pre-stained and oiled for your convenience. We recommend installation by a qualified builder or carpenter. We have a variety of sizes available and can also assist with custom doors if required. With a range of styles available in solid cedar, we’re your first and last destination for quality doors and windows. 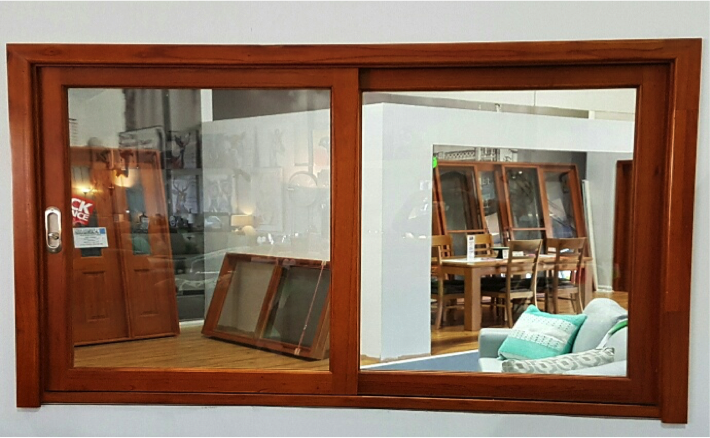 Other than sliding doors, we supply bifold doors, French doors and bifold windows in solid cedar. We deliver Australia-wide from Sydney to Brisbane, Perth and all other major cities and towns.